Maryland Camaro Club – For Camaro owners and admirers. promoting and perpetuating our common interest: The Camaro! The club meetings provide us with the opportunity to share experiences, and to get acquainted with other Camaro enthusiasts and owners. Activities range from highly technical to solely social, with many that the entire family will want to participate in. Club meetings are held once a month and car shows are year round. Whether you own a ’67, a 2020 model, or anything in between-if you enjoy your car, you should become an active member of the Maryland Camaro Club. Benefits are in direct proportion to your participation. The picture above is from a club cruise-in to the Pleasant Valley Community Fire Company in November, 2010. If you live near us and enjoy Camaros like we do, why don’t you consider joining-in with us? Our goal is simple – to have FUN while enjoying our Camaros!! 21st Annual Camaro Nationals June 21 & 22, 2019 – Frederick MD! 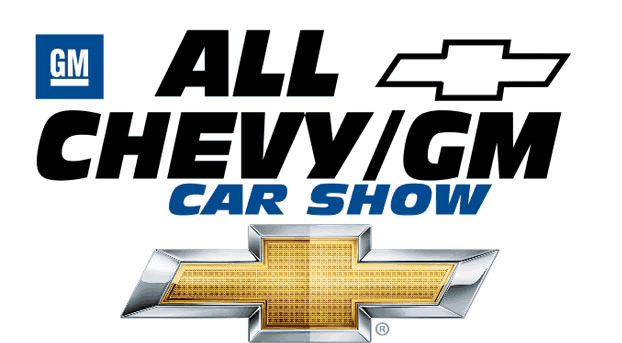 2019 All Chevy/GM Car Show – Howard Community College – Saturday September 14th!